Soccer is a game of 90 minutes or more. You need to sprint, dodge, jump, conquer battles and run... all while trying to read the tactics, play the ball and score! The greatest athletes DON'T STOP until the final whistle has blown! Rafinha is the player that never stops! He plays as a wide defender and we all know what that entails - long, powerful runs up and down the line alllll game! Rafinha has been tirelessly working with me over the past 2 years and he is a machine on the pitch because of his training off the pitch. 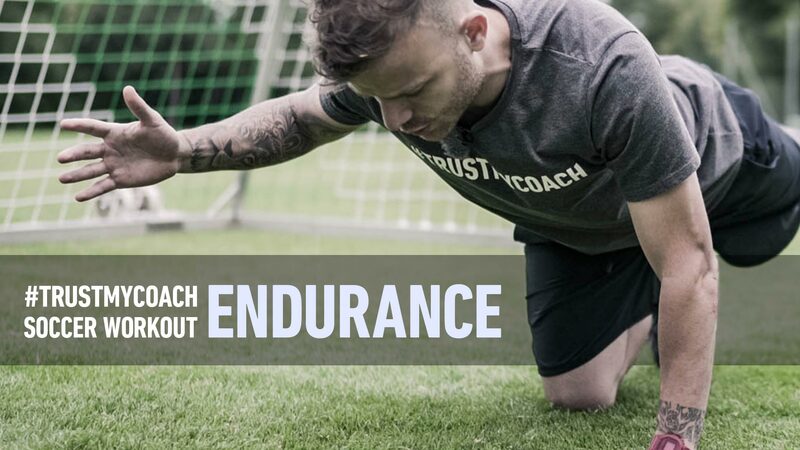 Check out my FREE ENDURANCE WORKOUT to help you play at the highest level for longer! Functional training is necessary for improvement in endurance. If you want to play the hardest for the longest, you need to put in the extra work like Rafinha has! Isometric exercises are particularly good for increasing endurance as they thicken the muscle fibres and strengthen the impacted muscle. Exercises such as Planks can target the trunk and lower body very effectively if executed correctly. Rafinha has been incorporating endurance exercises into his weekly routine which has enabled him to endure matches, contest the ball repetitively and recover faster. 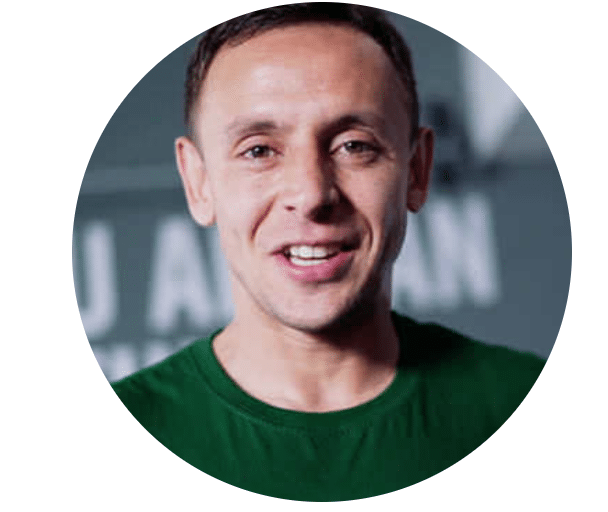 This is one of my best Advanced Endurance Exercises in the #TRUSTMYCOACH Training Program that focuses on strengthening your gluteals, legs, abs and balance. The perfect combination to improve your endurance! During this Plank, you need to focus on tightening your core and keeping your hips in line - just like when you are facing body-on-body battles down the line in a game. Balance also plays a big part as you aim to stay stable in an unstable position. This is so beneficial for players (like defenders) who need to stay on their feet in unstable situations. 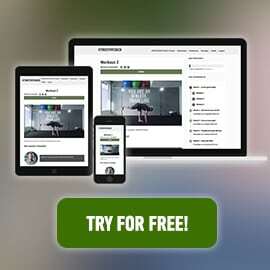 Check out the tutorial and try it for yourself! To succeed on game day, you gotta train when nobody is watching! These days, the game is getting faster for longer! It is more important than ever to do the extra training to gain the competitive advantage over your opponents, run out the 90 minutes without fatigued-related mistakes and help your team grab the win! 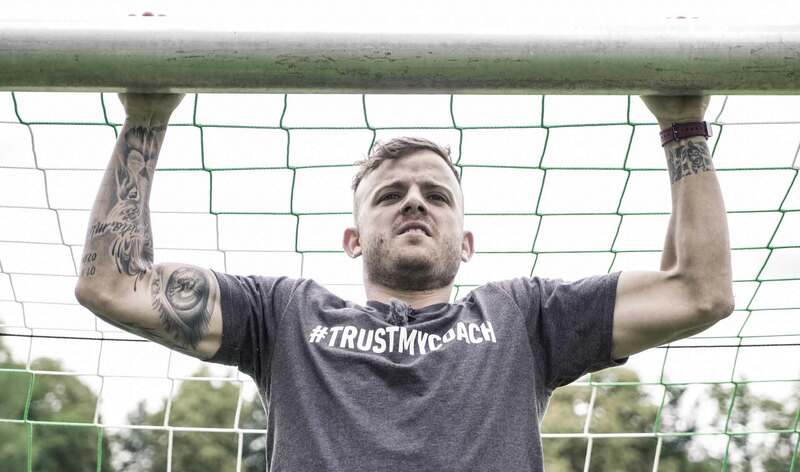 I've been training professional soccer players worldwide for many years... and now, I want to train you! 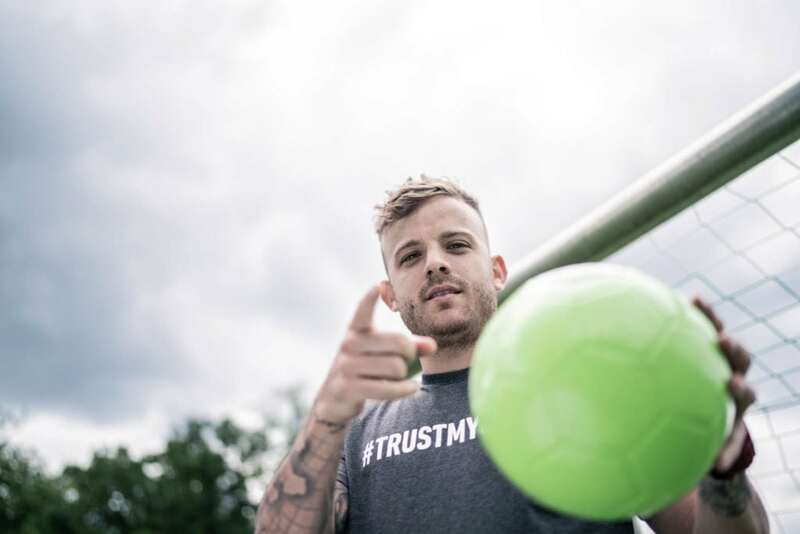 Join my #TRUSTMYCOACH Training Program and let's boost your endurance to reach your dream level!